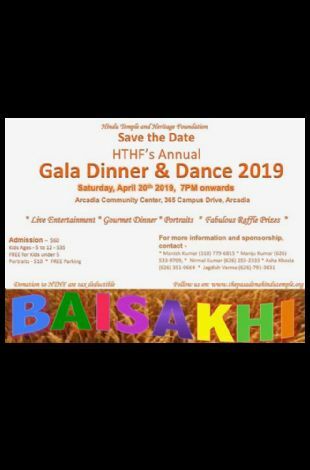 SAVE THE DATE For the Most Awaited HTHF Annual GALA DINNER & DANCE! 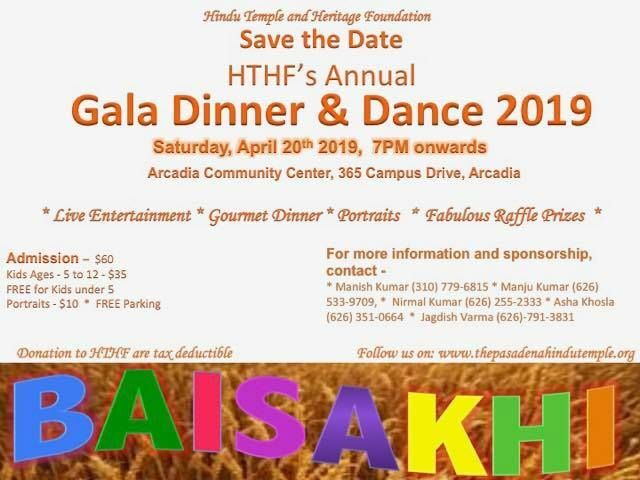 Come and celebrate HTHF Annual Gala Dinner & Dance. Fun and frolic with great entertainment, gourmet food and amazing raffle prizes! !